​Leicester City have handed a first professional contract to promising 17-year old Sidnei Tavares in the form of a two-and-a-half year deal. Following impressive performances in the club's academy sides, the Foxes were keen to tie the young Portuguese midfielder down to a contract amidst growing interest from top European clubs. The young midfielder has been with ​Leicester since the age of nine and has progressed all the ​​way to the Under-23's team. Having bagged four goals and four assists in 18 appearances for the under-18's this season, Tavares recently got the call-up to the Under-23's, where he has continued to impress. His performances have also earned him a call-up to the Portugal Under-18's squad and attracted interest from Porto and Lazio earlier this year, as reported by ​LeicestershireLive. Tavares joins a crop of promising academy products at Leicester, who fans hope will be nurtured into quality Premier League players by new manager Brendan Rodgers. Hamza Choudhury and Harvey Barnes have both recently been promoted from the Under-23's and have already started making waves in the first-team. Barnes has featured regularly in the first-team since being recalled from a very successful loan spell in the ​Championship with ​West Bromwich Albion, whilst Choudhury has also shone in his role in central midfield. Leicester sit in tenth place in the table on 41 points and are in no danger of getting relegated. 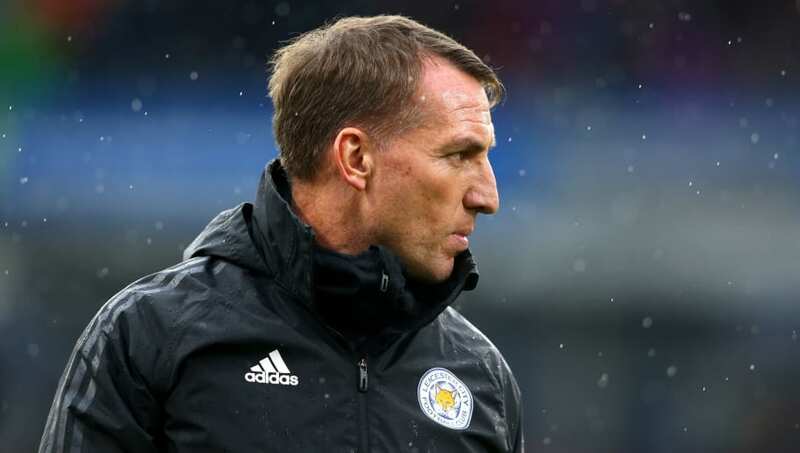 In this position, where mistakes will not be too costly, Rodgers may see it fit to blood young players like Tavares in order to help prepare them for first team football. Despite tying him down to a deal, interest from abroad will not have gone unnoticed by the young Portuguese star. With an increasing number of ​Premier League academy products venturing across Europe in search of greater first-team opportunities, the east Midlands club would be wise not to wait too long to give Tavares a taste of senior team action.